Duchess Kate Wants a ‘Healthy Balance’ Between Mom Life, Senior Royal Duties - celebrities life, news, blogs, photos, gossip etc. A balancing act like no other! 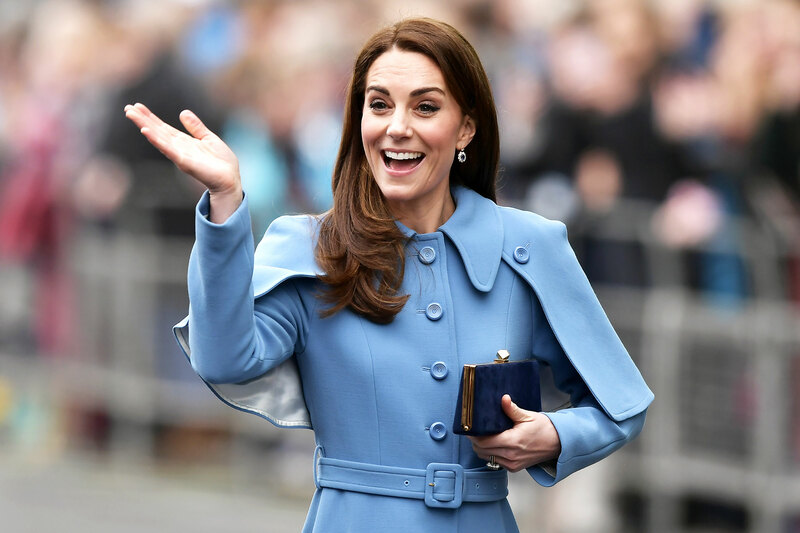 When the time comes for Duchess Kate to step into Queen Elizabeth II’s role and become queen consort, she wants to keep her priorities in check. Although Kate, 37, will be expected to “take on more senior duties” as William, 36, prepares to claim the throne, “she’ll continue to pursue her passions, which she’ll balance with being a mother to her children and being queen,” adds the insider. Kate — who shares Prince George, 5, Princess Charlotte, 3, and Prince Louis, 11 months, with William — has developed a close relationship with Elizabeth, 92, as she nears the role of a lifetime. The monarch took the Duchess of Cambridge under her wing as the pair stepped out together for their first-ever solo outing on March 19. Kate also followed in Elizabeth’s fashionable footsteps in March when she used a private dressmaker for a royal occasion. In addition to spending more time with the British ruler, Kate will also continue to stand by her husband as he takes on more responsibility in the royal family. “She’ll be expected to focus on a broader range of topics and support William in any way possible,” the source explains. For more on how Kate is preparing for her future role, pick up the new issue of Us Weekly, on newsstands now!